Children of preschool age are very susceptible. They like to learn new things, they want to learn what adults can rather be older. And it is very important to develop this draft, to give the child the opportunity to fully develop in all directions. The main directions of preschool education of the child is the cultural, psychological, physical and social development. That is the purpose of education to the school is the development of the baby for all personal settings. And no matter when the child, for example, learn the letters – four or five years. Importantly, he originated the interest in new knowledge, skills and abilities. 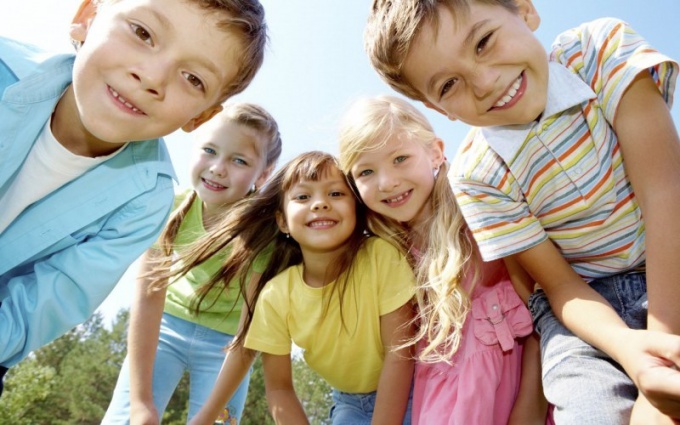 These areas of a child's upbringing are a priority in pre – school institutions- kindergartens. The main task of teachers-teachers of General developmental education. It should provide full physical and psychological development of children. As well as the objectives of preschool education include the creation of spiritual comfort, which is essential for proper mental development of the child. And moral-Patriotic education, which is intended to sow in the soul of a child love and respect to parents first, then relatives, and friends. It is the foundations that will later allow to develop the child's ability to appreciate and cherish the home, street, school, nature and all living things. From these goals arise and the tasks that teachers set themselves in the education of the preschooler. There are several key tasks designed to ensure the full development and education of children under seven years. Is introducing children to healthy lifestyles, development of positive sense of self of the baby, ensuring his emotional well-being, stimulation of activity, curiosity, desire for creative expression. It is also a development of competence in communicating with peers and adults, identify and develop abilities of the child. These are General objectives to be followed, not only teachers and educators in kindergartens, but the parents of the baby. There are more specific tasks prescribed in the model regulations on preschool educational institution. These include: protection of life, strengthening psychological and physical condition of the child, development of respect for the rights and freedoms of the person, correction (if necessary) disadvantages of physical and psychological development of children, interact with families with the aim of providing Advisory and methodological assistance to parents. Conscientious attitude to performing these tasks on the part of kindergarten teachers and the people surrounding the child at home, will allow you to ensure your child's proper mental and physical development and prepare it for a more Mature, school life.